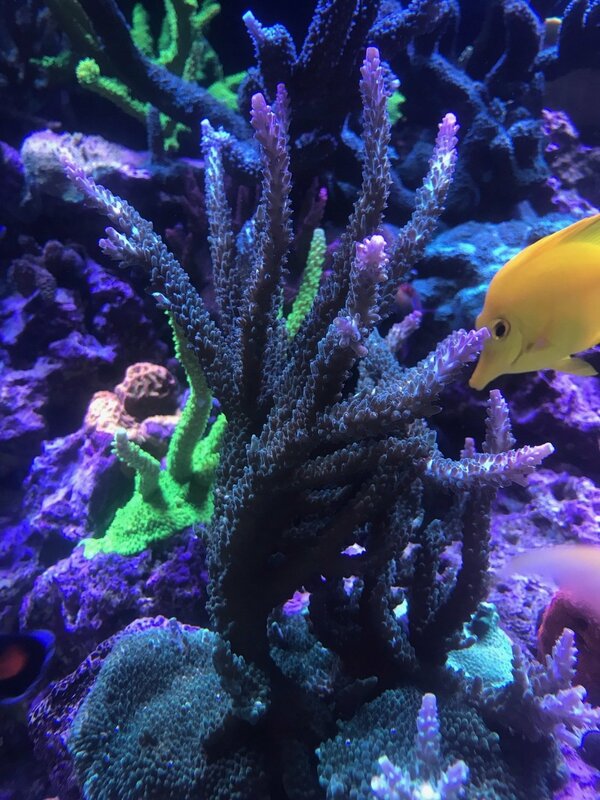 The name of this coral was derived from a boss that I had back in the 80's. Mother Rucker loved green and purple! Once adapted to your tank, the Mother Rucker will grow extremely well provided that you keep it under in moderate to heavy water flow and high light! Not a chance that you won't like this Mother Rucker!